Your Ultimate Guide to Social Media. 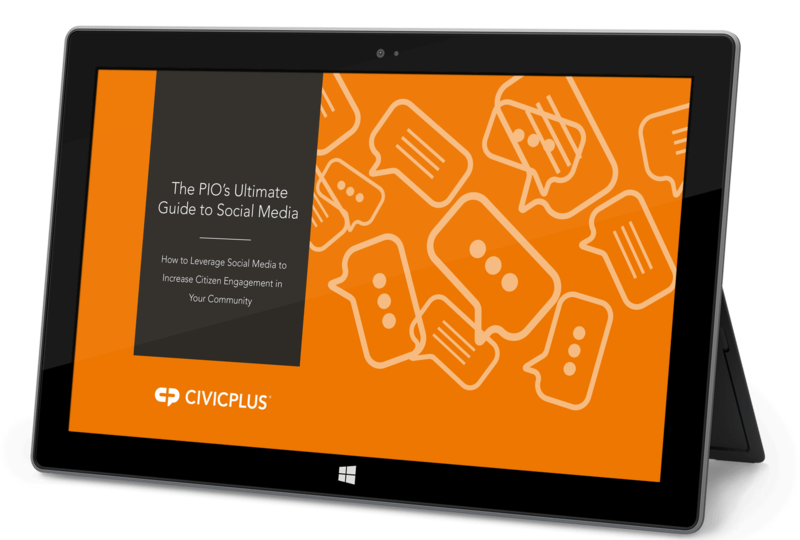 Our comprehensive eBook has been designed to help you leverage social media to increase citizen engagement in your community. We've outlined the latest trends, summarized the value of each social platform specifically for local government, and outlined tips to help you get started. Start leveraging the power of social to connect with your citizens today. Learn how to leverage social media to meet the needs of your citizens.